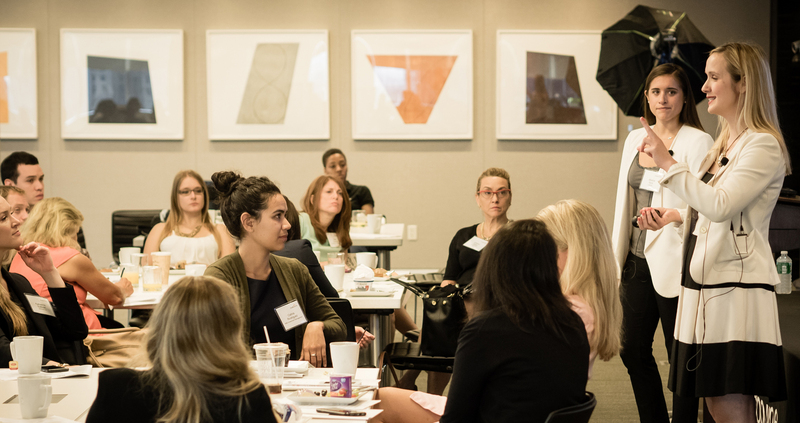 The 100 Women in Finance Institute provides members with unique educational opportunities and scholarships to attract more women to the industry and empower them to advance. 100 Women in Finance (100WF) is pleased to announce the ninth year of the 100WF CAIA Charter Scholars program. The scholarship opportunity is open to 100WF members globally interested in pursuing a career in alternative investment management with a specific focus on portfolio management. The Chartered Alternative Investment Analyst (CAIA) Foundation will award ten scholarships to extraordinary women to pursue the CAIA Charter beginning with the Level I exam in September 2019. The 100WF CAIA Charter Scholars program is generously underwritten by PAAMCO in support of women seeking to earn the CAIA Charter designation, the highest standard of education in alternative investments. 100WF members are encouraged to apply and forward the opportunity to eligible colleagues based on the criteria below. Be a 100 Women in Finance member in good standing. New members should register here. Current members should review their member profile details here. NOTE: Online application cannot be saved in draft form. Please be sure you have ample time to complete the entire form and essay questions before starting. You may view a PDF in order to prepare your response. Note that an incomplete online application cannot be saved. Your application must be completed and submitted online (estimate 30-40 min average to complete) in one session. Please email foundation@caia.org with any questions and visit CAIA Charter for a program overview. Required program application materials include an online application form with three essays and the submission of two, typed letters of professional reference. Please ask reference providers to send letters to foundation@caia.org and include the applicant’s name and “reference letter” in the email subject line. 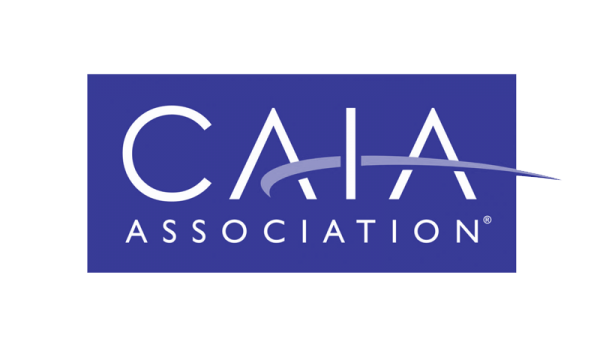 Consistent with past years, application materials will be reviewed by CAIA Association Members who volunteer to serve on a dedicated Selection Committee. Reviewers will not evaluate application materials from applicants employed by his/her firm or organization. CAIA will provide reviewers with an established, 4-point scoring rubric whereby essay responses are judged on the basis of ambition, clarity, commitment, and innovation. CAIA will notify applicants of award status by email by early April.